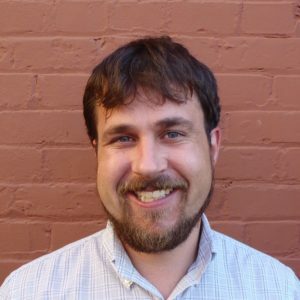 In 2005, Lou Jacobson moved to Northern California from West Virginia to advance his career in the energy efficiency industry. Lou’s experiences with strip mining, mountain top removal and fracking in West Virginia and Ohio led to his desire to learn about, and work on, behind the meter programs. In 2008, he joined the Redwood Coast Energy Authority team as an Energy Specialist. Lou is currently the Director of Demand Side Management. In addition to facilitating behind the meter ratepayer services, Lou is Co-Chair to the Rural and Hard to Reach Working Group and a California Energy Efficiency Coordinating Committee Member.